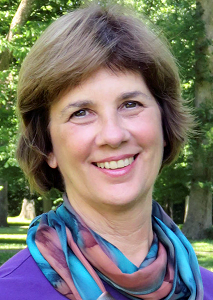 Julie eases your way into being more mindful, with her clear guidance and joyful approach. The net effect is calmer nerves, a brighter outlook, stronger memory, sharper focus and more balanced perspective. Julie eases your way into being more mindful, with her clear guidance and joyful approach. The net effect is calmer nerves, a brighter outlook, stronger memory, sharper focus and more balanced perspective. Repeated listening trains you to become more fully attentive to what is happening right now, neither resisting nor clinging to each moment, but letting experiences come and go and be just as they are.